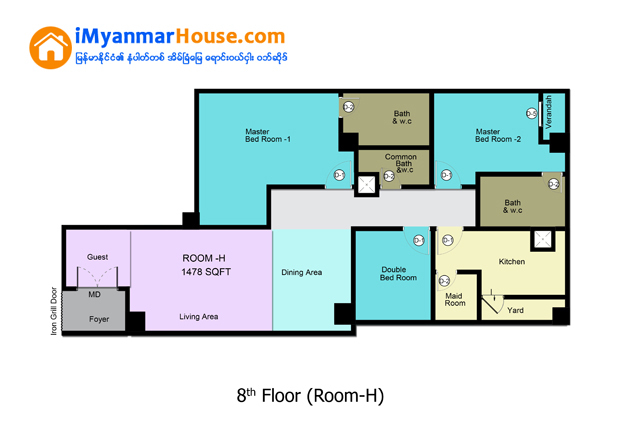 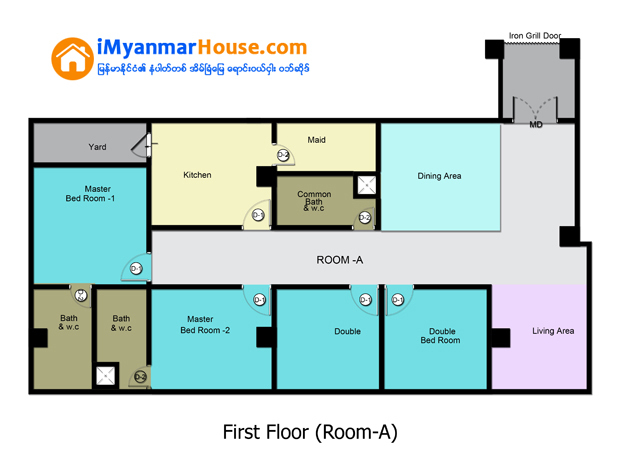 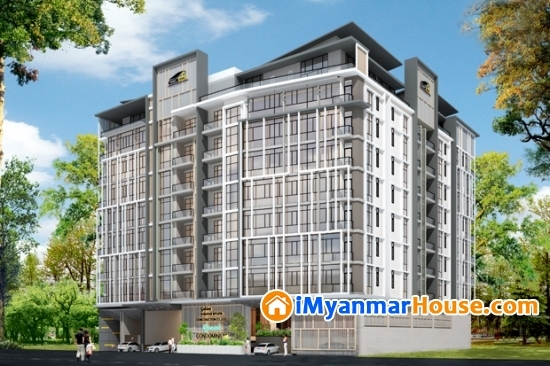 Sayar San Condominium (Yadanar Myaing) is located at (84-E/G) Sayar San Road, Bahan township and developed by Yadanar Myaing Construction. 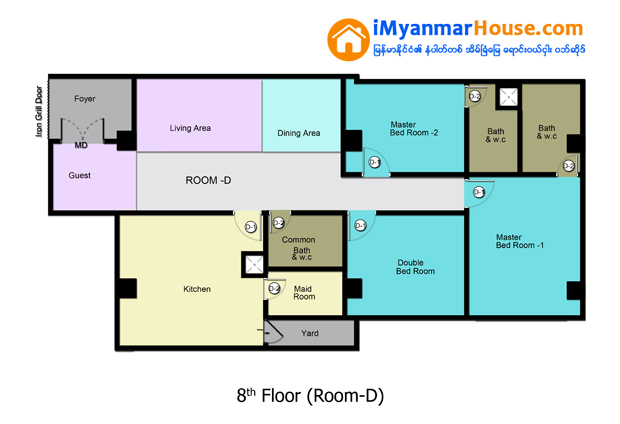 All residential units shall be in Room Type by brick partation which all include 3 bed rooms , Living Room , Dining Room and Kitchen. 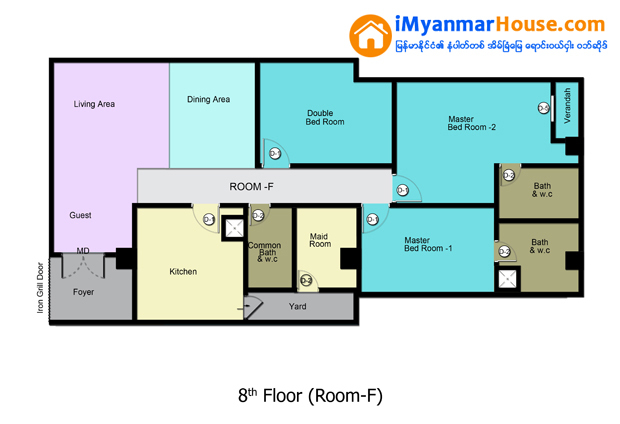 Living rooms , Bed rooms , Dining rooms , Kitchen shall be in cement and sand plaster or skimmed coating with emulsion paint. 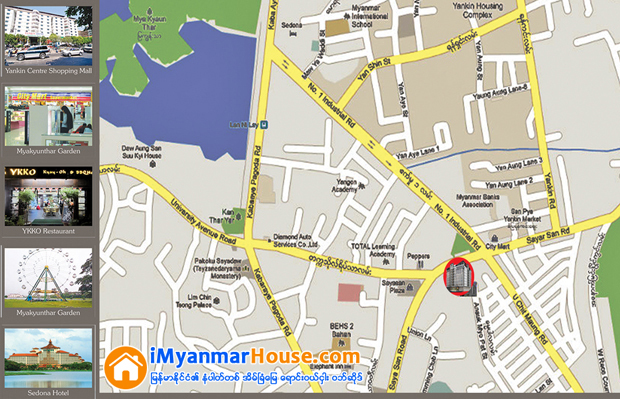 Living rooms , Bed rooms , Dining rooms , Kitchen shall be in cement and screed topping. Toilet bowls and basins shall be provided and other sanitary fittings not provided. 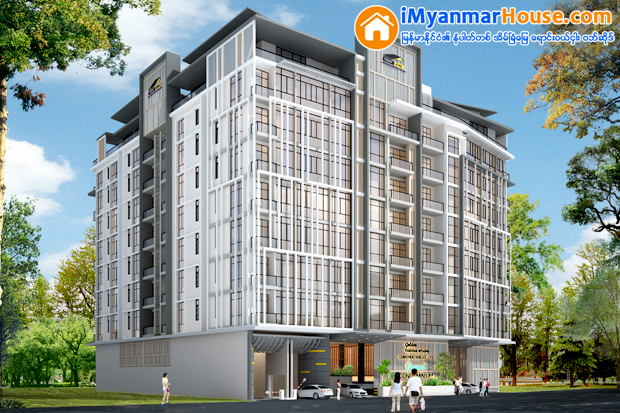 No(84-E/G) Sayar san Rd၊ Bahan Tsp, Yangon.